Every once in a while, the NMA likes to reboot a newsletter that still has some relevant news, an update on legislation or motorist advice. E-Newsletter #256 gives important advice if you want to fight your ticket. If you would like to receive our weekly email newsletter, register with your email address by clicking here. 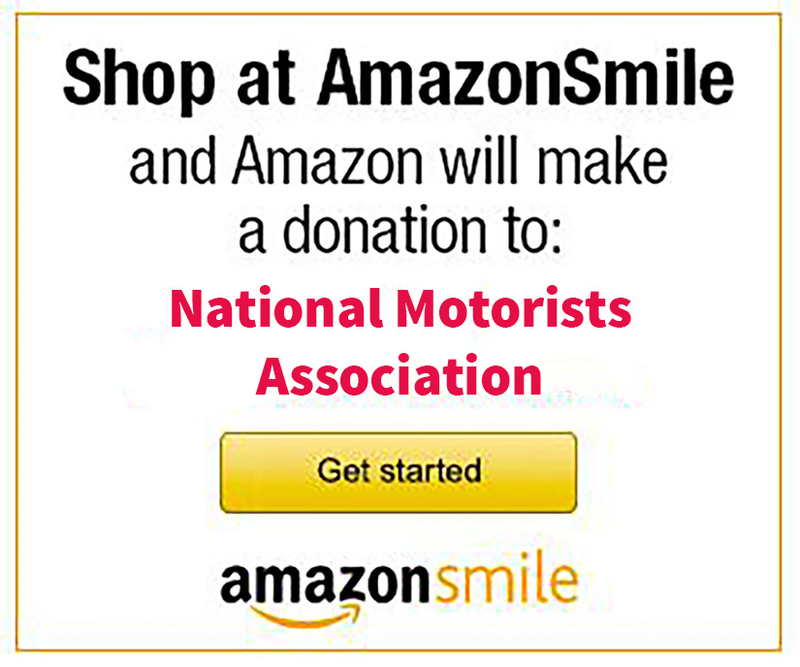 The NMA encourages our members to fight every traffic ticket they get. We do this because we know that fewer than five percent of drivers actually go to the trouble of showing up in court. We also know that pushing back against a system that often gives little consideration to traffic defendants’ rights is the only way to effect positive change. So, we were impressed when we heard about the case of Kentucky driver Lynda Farley. In 2012 Farley was returning home after attending 9/11 ceremonies in New York when a New Jersey State Police trooper stopped her in Warren County. Farley has a reputation as a colorful character and has festooned her 2004 Nissan Quest with a variety of decorations, political messages, posters, flowers and the like. Seems the trooper was concerned the flowers bordering her windshield were obstructing her view. In fairness, we believe the trooper had a legitimate concern. You can see a photo of her vehicle here and judge for yourself. The point is Farley wasn’t going to take it and decided to fight. That entailed making several trips between Edmonton, Kentucky, and Warren County New Jersey, to show up for her court dates. By the end, Farley had driven nearly 5,000 miles and spent countless hours on the road and at the court house. But her diligence paid off; she recently won a dismissal on appeal. The fine amount at stake: $56. Why would she incur all that time and expense to fight a $56 ticket? There’s more than a $56 fine at stake. Lynda Farley understands this and was willing to take extraordinary action to protect her rights. We applaud her for it. The good news is that you don’t have to travel thousands of miles to make your point. Should you be unfortunate enough to receive a traffic ticket, fight it! The best way to prepare your defense is to read the NMA’s e-book, “Fight That Ticket!” It’s a free download for supporting members and available to everyone else for $9.95 and now as a Kindle download.